is a single-source supplier for all your aerospace heat treating applications. We lost a great man on February 12, 2014. Doug Allan was not only the founding father of Pacific Metallurgical Inc, he was the father of both Cathy Fallen-Mathews and Ginny Lillie, as well as the grandfather of Derek Fallen. Doug has been recognized with many industry accolades such as Fellow of ASM and the Legends Award from the Metal Treating Institute. He is also known for his support and contributions in education for the Materials Science and Engineering programs at the University of Washington. We thank him for his 47 years of dedication in establishing PMI. For those of you who had the pleasure of meeting or knowing Doug, you knew he took great pride in this company and what it represents. 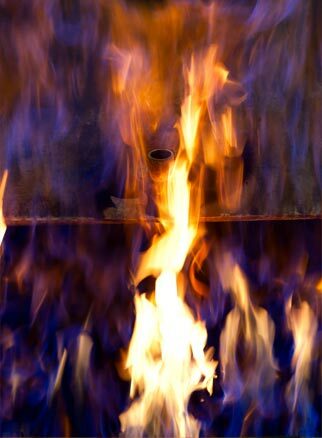 If you are looking for heat treating companies in Washington state, Pacific Metallurgical is the Northwest leader in heat treatment services. 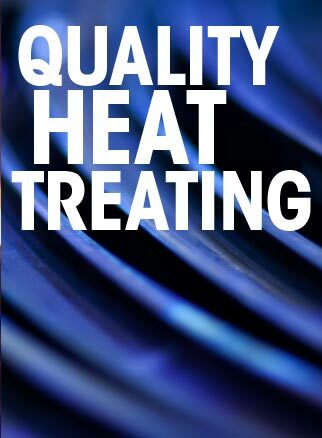 We are Nadcap approved heat treaters, conveniently located in Kent, Washington. Pacific Metallurgical has catered heat treating services to local machine shops and the aerospace industry in the United States and around the globe since 1967. Pacific Metallurgical takes an active role in ensuring our customer's success. Take a look at our innovative Pacmet U program for our customers and their employees. We don't just do industrial heat treating and aerospace work. We also specialize in heat treating tooling, tools and dies and high performance metal parts for hydroplanes, dragsters, Formula One, stock cars, off road, vintage cars, airplanes and motorcycles. 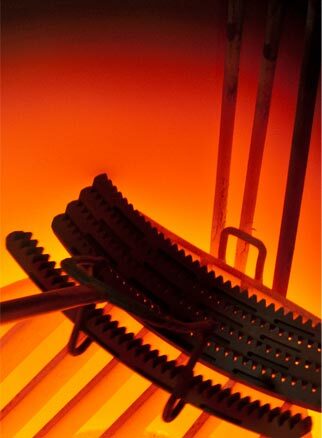 In addition to automotive heat treating, our heat treat company also does cutting edge vacuum heat treating and specialized metal annealing for surgical instruments, knives, as well as wood cutting tools. Please see our Supplier Terms and Conditions here. Please review and/or download the complete MTI Statement of Limited Liability here.